The NDIS Package includes NDIS and non-NDIS activities, with upload file to capture all NDIS claimable activities. 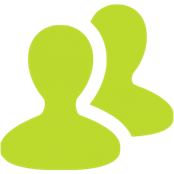 Supporting service booking, debtor invoicing, workforce rostering and a wide range of other CRM functions. 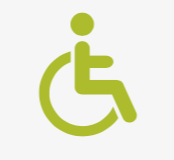 The NDIS package supports client’s support plans & goals with budget management. The program delivers flexible financial arrangement configuration with NDIS self managed, NDIS managed, Fee-for-Service and 3rd Party Managed price list configurations. Record individual client and group work / day centre activities with ease and generate NDIS compliant claims ready for bulk upload to myplace provider portal. For more information on our NDIS package, please refer to the NDIS Solutions page. View the training videos below to see how CDS NDIS software can assist you to prepare support plans and manage NDIS activities.